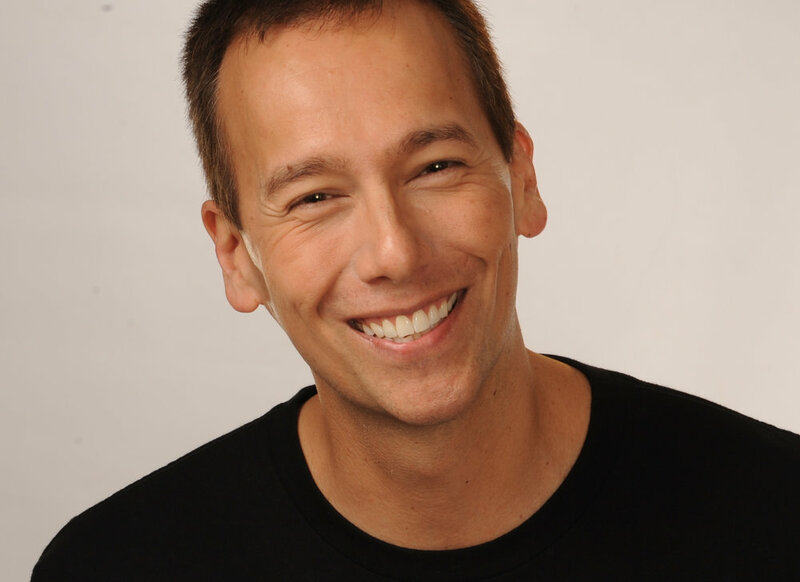 For(u)m: Peter Kageyama "Love Where You Live"
LFA For(u)m is proud to welcome back our Rural Policy Forum keynote, Peter Kageyama, author of the critically-acclaimed book "For the Love of Cities," and its followup, "Love Where You Live." The books each delve into the psychological connections of people to place, especially as they manifest through community-driven social investment. "For the Love of Cities" was named an urbanism "Top 10 Book" in 2012 by Planetizen. What causes people to emotionally connect to where they live? Mr. Kageyama is an internationally-renowned urbanism consultant and strategist, specializing in bottom-up community development, and discussing the people who make places engaging, livable, and loved. Mr. Kageyama founded Creative Tampa Bay to produce catalyzing, local, place-conscious events and studies to "stimulate new ideas and actions" for its region, and co-founded the Creative Cities Summit. The latter serves as an annual cross-sector gathering to celebrate innovation and collaboration in the urban, community development space. For this event, Mr. Kageyama will be discussing his latest book, and how to develop ongoing strategist to cultivate love of place. This high-energy talk aims to provoke engaging solutions for placemaking to apply in communities of all sizes. **Presented with generous support from Downtown Phoenix Inc., and Phoenix Center for the Arts. Books will be available for purchase courtesy of Changing Hands Bookstore, and beer, wine, and snacks available from First Draft Book Bar. Tempe Small Wonders Map Launch & Tour!